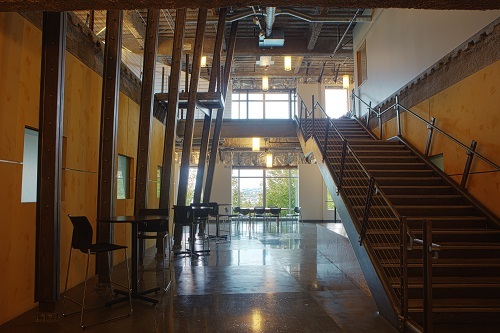 A unique place for Seattle’s agents of change! 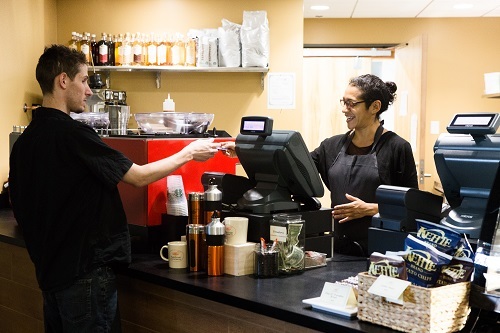 FareStart's Café @ PacTower is the perfect addition to the Pacific Tower Building. People involved in social impact can come here to have a delightful meal and create a little social impact at the same time. 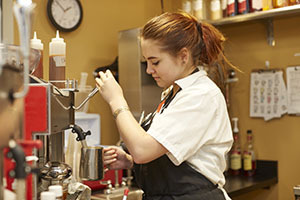 Your patronage helps students in our Youth Culinary Program. 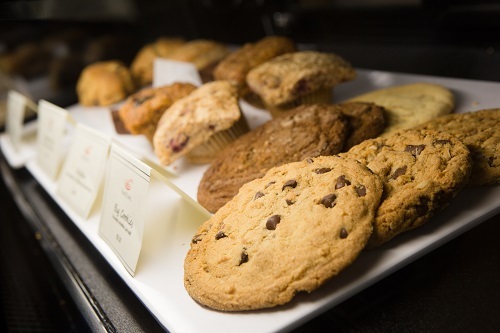 Our menu always features a variety of delicious pastries, sandwiches, soups, salads, and espresso drinks. We change the menu a few times a year. View our current café menu. 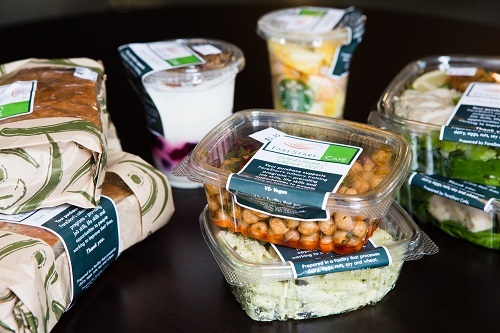 From boxed lunches and deli trays to buffets and full-service meals, FareStart Catering can make your next meeting both memorable and meaningful. 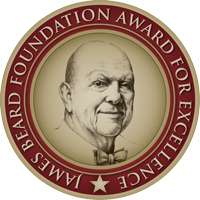 To learn more, please email catering@farestart.org. Allow us to shatter your expectations by giving you a dining experience that is both memorable and meaningful. There is no greater proof of the power of our model of transformation than the incredible quality of the cuisine our students create. 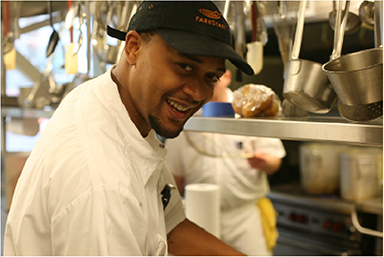 Over the past 25 years, FareStart has served more than 8,000 individuals in the community. 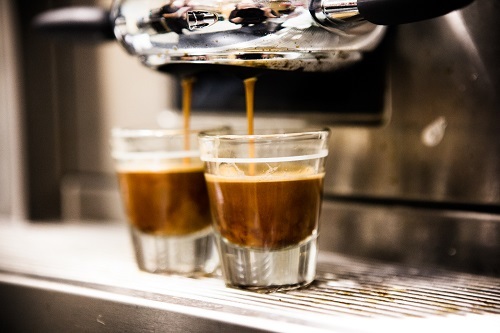 Because people love our food, income from our restaurants, cafés and catering services are invested into student training. Through skillful and artful preparation of your food our students are creating a new future for themselves and their families. Enjoy a meal. Cater an event. Hire our graduates. Volunteer or support us financially. There is a role for everyone!